We consider all our staff to be highly motivated and multi skilled, each with their own special capabilities - creating a quality management team. Nursery hygiene, health and safety, customer support and customer satisfaction merge with the demands of production, marketing and delivery as an important part of daily operations. Peter Wilkins is the Founder and Managing Director of TGA Australia. Pursuit of quality has always been a strong focus and his vision from day one - grow a high quality, crop finished product. 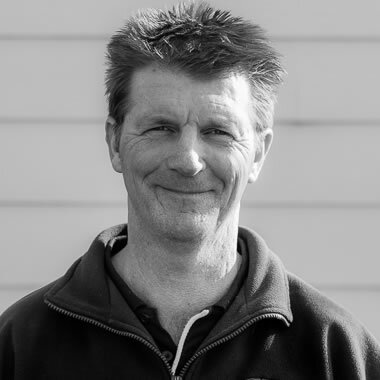 Steve Twigg is the Nursery Manager at TGA Australia and has been with us for over 20 years. Steve ensures the smooth running and all day-to-day operations of the business. Jon Noonan is the National Sales Manager at TGA Australia and has been with us for 22 years. 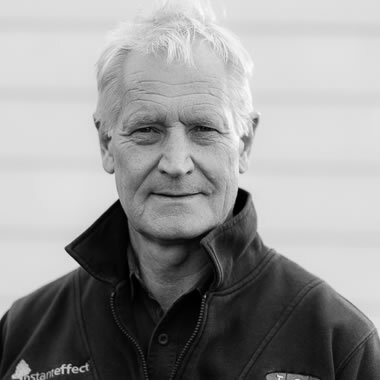 He has a wealth of plant and industry knowledge with over 30 years experience within the horticulture industry. 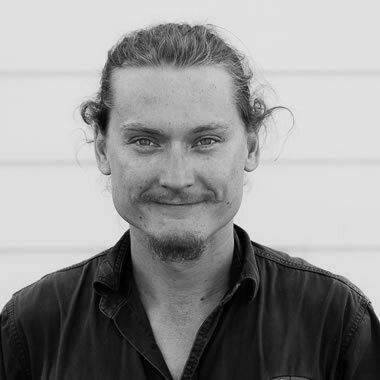 Nic Sorby is an integral part of the Sales and Dispatch team here at TGA Australia. 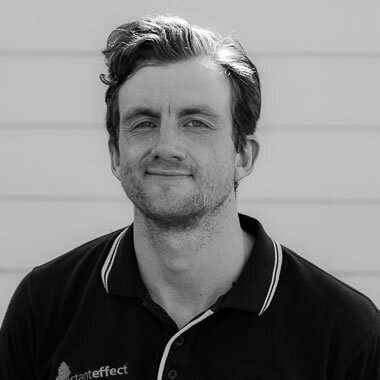 Nic completed his horticultural qualifications at TGA and has been with us for over 5 years. 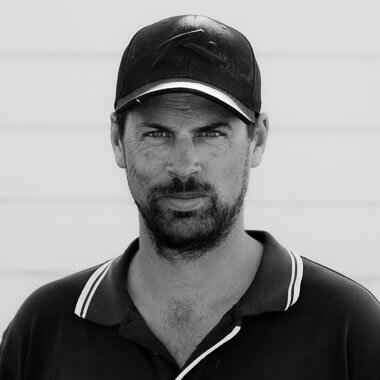 David Clarke is the Production Manager at TGA Australia and began his horticultural career at TGA over 10 years ago. David ensures a high quality product is grown by effective quality control methods and production processes. 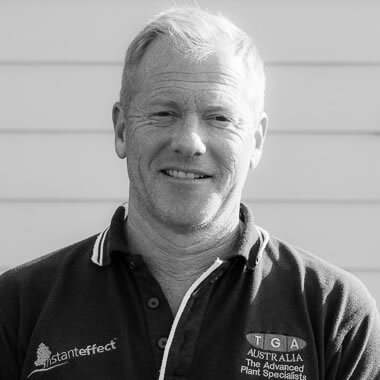 Gary Dale is the Administration Manager here at TGA Australia and has been with us for over 14 years.